#1 Why Do Cows Only Face North or South When Eating? Nobody really knows what cows think because they don’t speak. They don’t even show emotion the way that cats and dogs do. The big mystery surrounding cows is why they eat the way that they do. 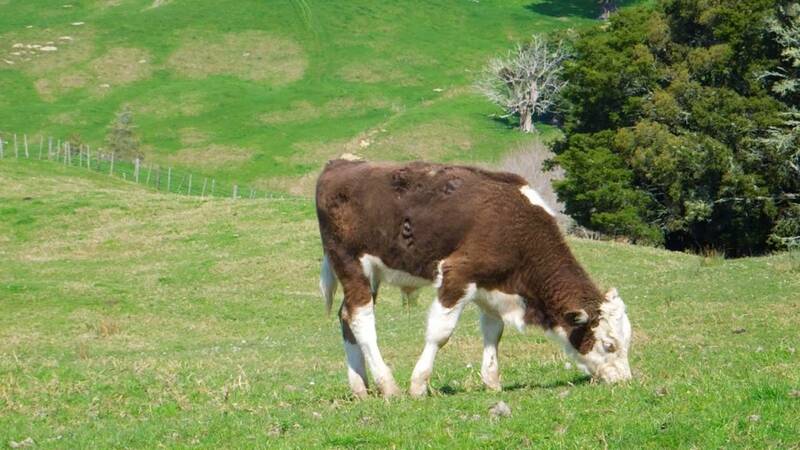 A team of researchers pulled satellite images of cows grazing from Google Earth. In every single image that they pulled, the cows were either facing north or south when they were eating. None of them were every facing east or west. After pulling so many images, they realized that for some reason, cows only face the magnetic poles of Earth when they eat. Unfortunately, we will probably never know why. #2 How Was There Water In Earth’s Early Years? In the early days of Earth, the sun was much fainter than it is today. It was too far away to give enough heat and solar power to melt the ice all over the Earth. 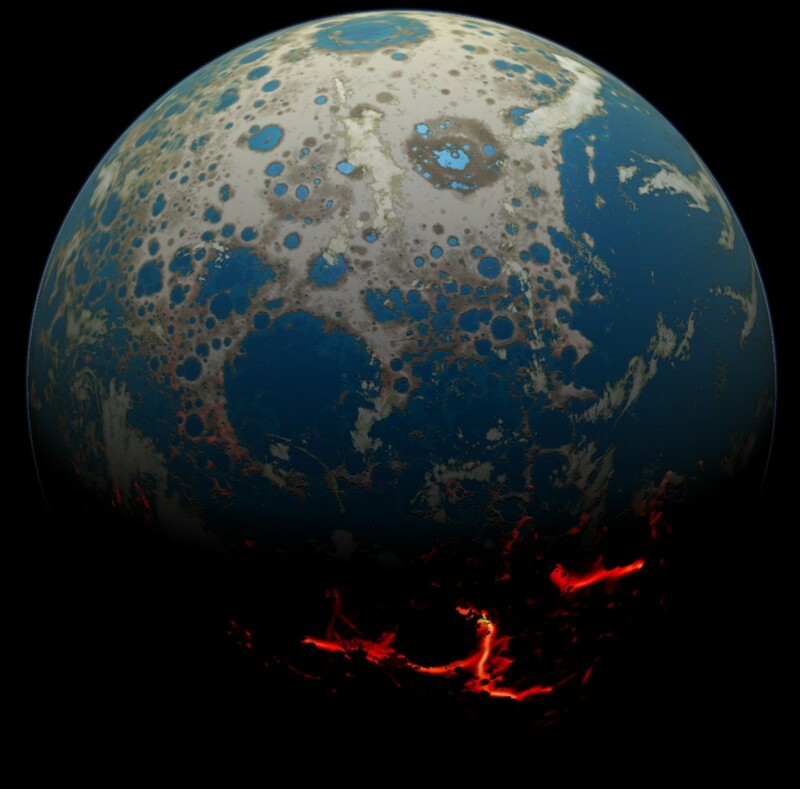 There is geological evidence, however, that there was liquid on the planet 3.8 billion years ago. Scientists have a few theories about how this could have happened, however, nobody can explain how this is possible. #3 Where Are the Aliens? For years, people have been wondering if there is life on other planets. Many people believe that there is. Many scientists believe in the Fermi paradox. The Fermi paradox basically says that there are billions of stars in the galaxy that are older than the Earth’s sun. Some of these must include Earth-like planets. Because of this, you can presume that there is also intelligent life on these planets. In all this space, one of these planets had to have discovered interstellar travel. If they have, why haven’t we ran into any of these traveling aliens yet? Also, will we ever? Scientists just don’t know. #4 Why Is the Sun’s Atmosphere Hotter Than Its Surface? The sun’s atmosphere is called its cornea. It extends over a million miles from the surface. 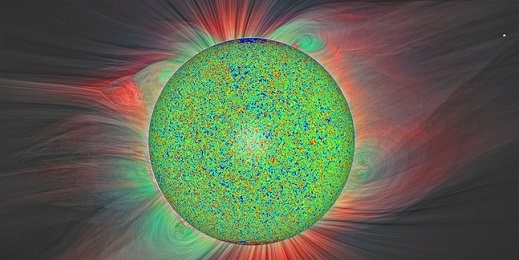 Scientists state that the temperature of the sun’s surface is 5,000 degrees and the temperature of the sun’s atmosphere can reach 2 million degrees. You would think that the surface is hotter but it’s not and nobody really knows why. There are plenty of theories going around, but no actual proof. 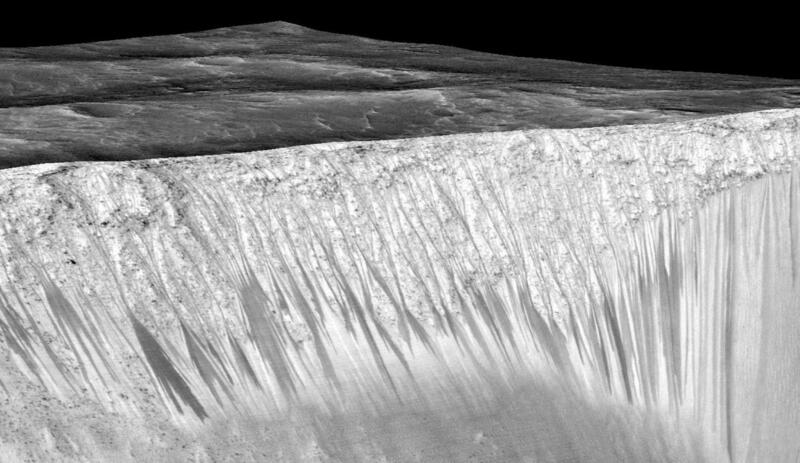 #5 Where Do the Dark Streaks on Mars Come From? Satellite photos of the surface of Mars show strange dark streaks. What is even more strange is that they only appear during the warm seasons and they can be seen traveling downhill. When the cold weather comes, they disappear. Scientists once believed that they appear when frozen water heats up and flows downhill. This sounds all well and good, but measurements from Nasa’s Mars Reconnaissance Orbiter does not show that there is any water in the area. To this day, we still don’t know where they came from. #6 Why Does The Placebo Effect Occur? Doctors perform drug trials all the time. They give half of the group the actual drug and they give the other half of the group a placebo, which is actually a sugar pill. 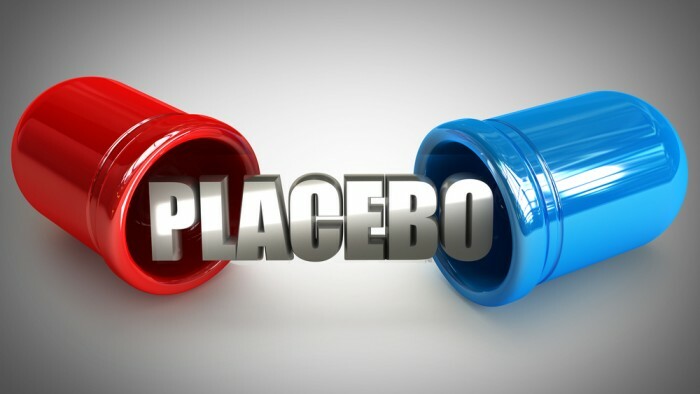 The patients in the placebo group don’t actually know it, and in many cases, they start having the same effect as if they were taking the actual drug. Doctors and scientists don’t know why this happens. #7 Why Are More People Right Handed Than Left Handed? According to studies, between 70 and 95 percent of the population is right-handed and just 5 to 30 percent of the population is left-handed. What people don’t know is why. Decades ago, teachers forced left-handed students to write with their right hands, however, this was over 50 years ago. 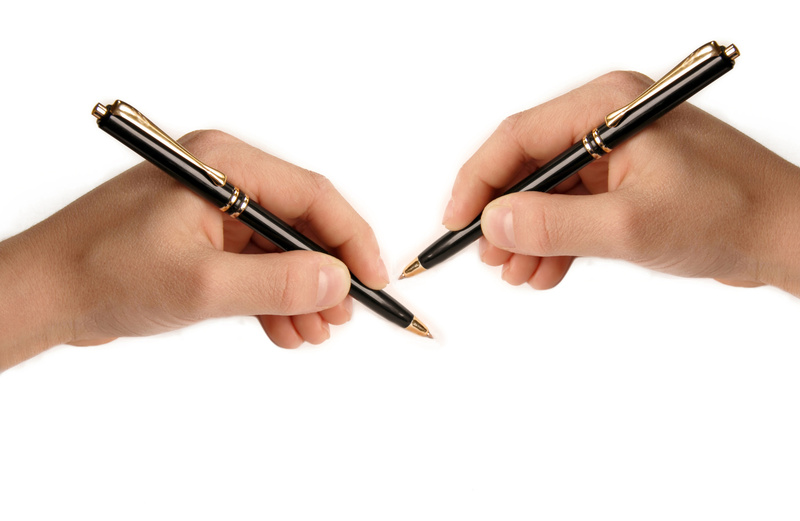 Teachers no longer do this and scientists cannot explain why more people are right handed. There are plenty of theories, however, there is no solid evidence. #8 Were the Pollock Sisters Reincarnated? 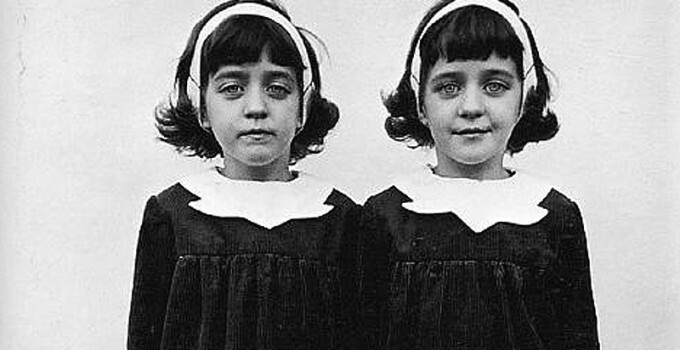 In 1957, twin sister Jacqueline and Joanna Pollock were killed in a car accident. A year after their death, their mother gave birth to another set of twins named Jennifer and Gillian. When Jennifer was born, she had the same birthmarks has her deceased sister Jacqueline. One day, the girls asked their parents to play with toys that belonged to their sisters that died, but their parents never told them about these toys. The girls also asked their parents to take them to a park that they had never visited, but their deceased sisters had. Scientists cannot explain this phenomenon and some people believe the twins were reincarnated. #9 Where Do Crop Circles Come From? Of the 10 things science can’t explain, this is the most bizarre. Over the past few decades, crop circles have been discovered on farms. In the beginning, people thought that the farmers were making the designs themselves, however, over the years the designs have become more and more intricate, and this is something that farmers couldn’t do on their own. These crop circles appear overnight and nobody knows why. 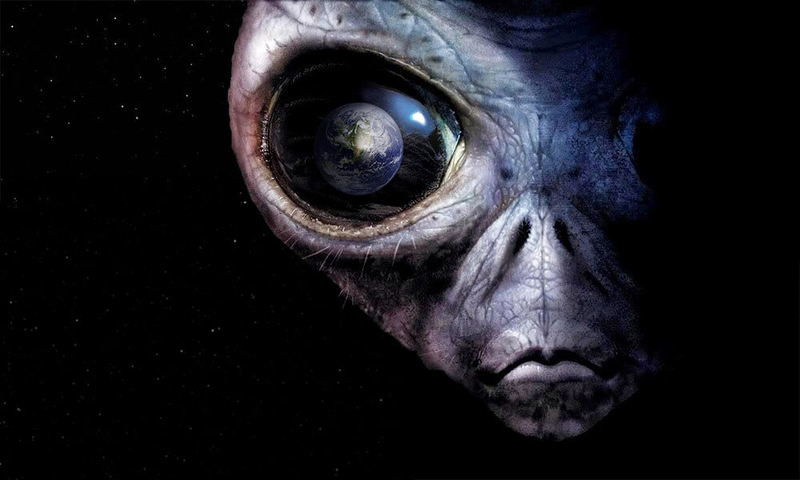 Some people believe that they are being created by aliens and others don’t. 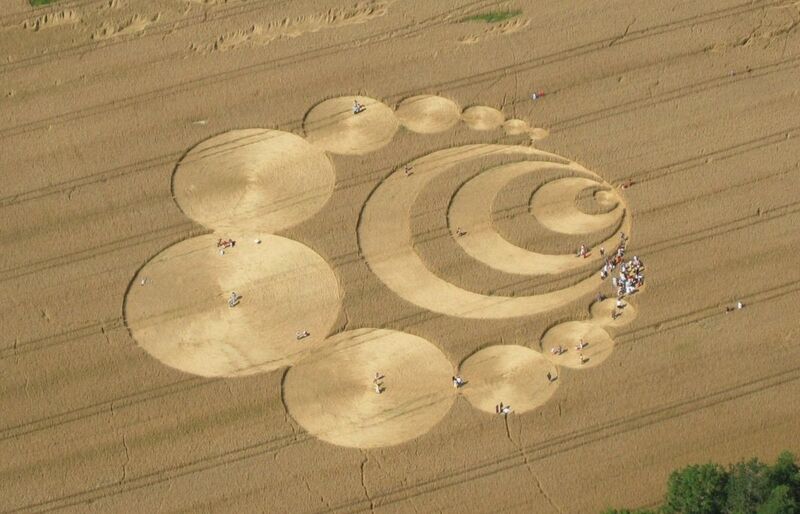 To this day, people still have no clue where these crop circles are coming from. 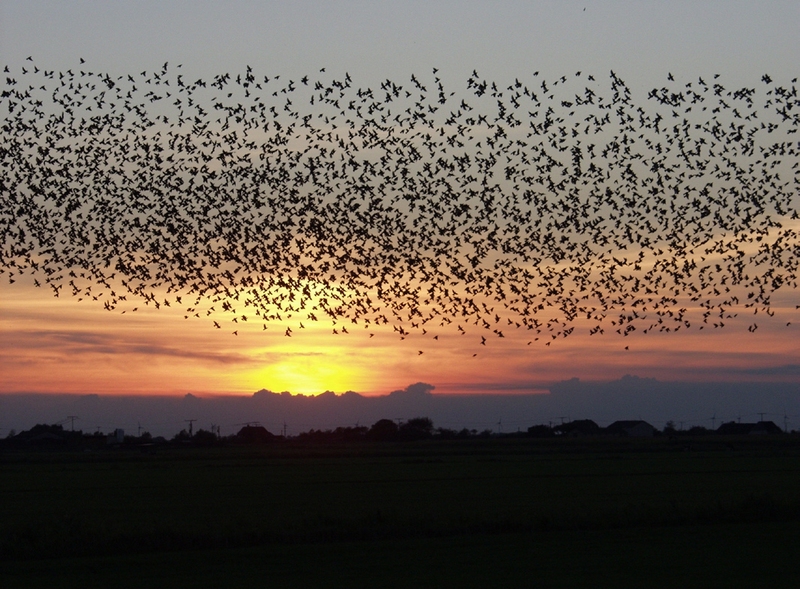 #10 How Do Birds Know Where to Migrate? Before the winter, many birds migrate to where the weather is warm. What people don’t know is how they know where to go. Scientists have plenty of theories. Some think that they use the stars and the coastline to know where to go. Some think that they have little magnetites that point them in the right direction. Through all of the theories, nothing has ever been proven.